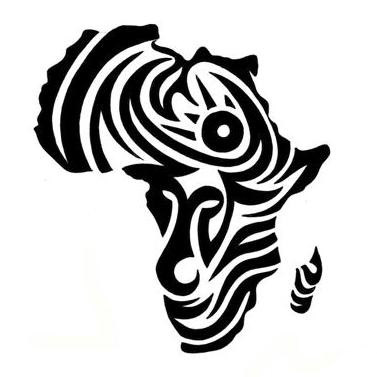 Africa is a huge continent and they are not just known for its intense landscape and and great wildlife; they are also known for their ancestral knowledge and art. 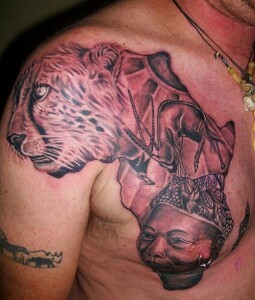 Most of today’s body art has been originated from Africa. 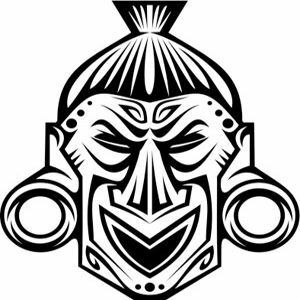 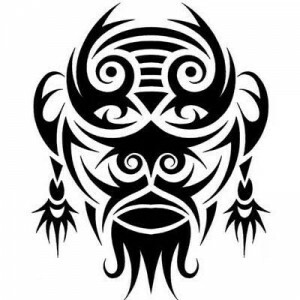 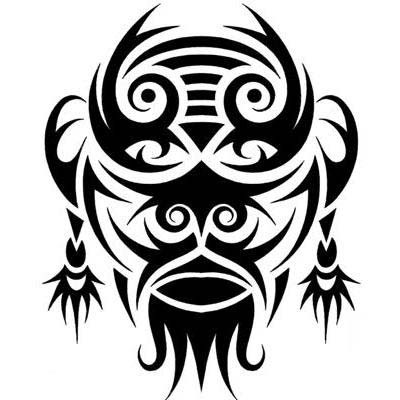 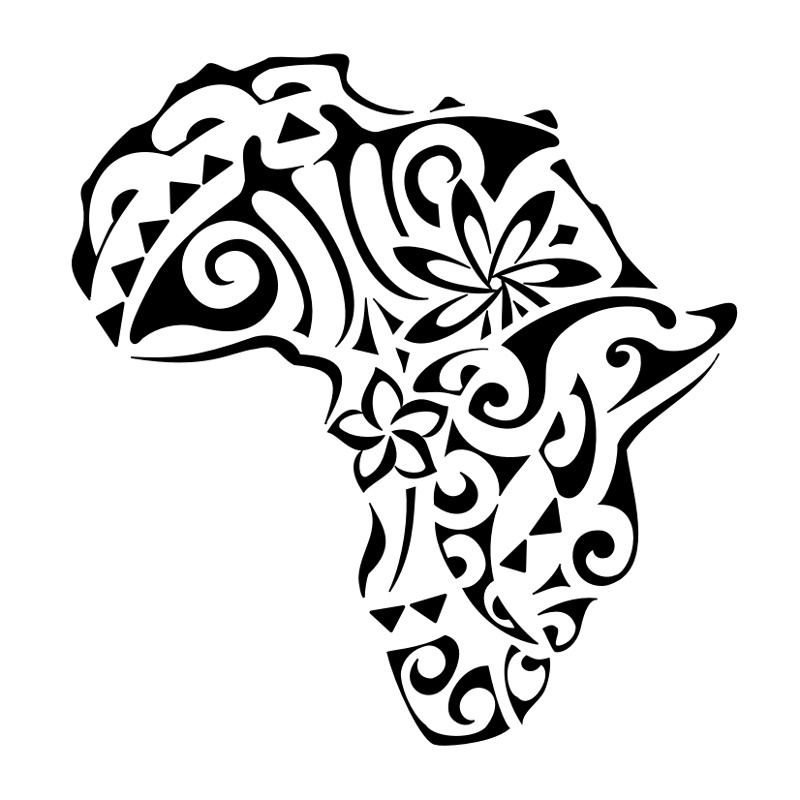 African tribal tattoos are all about sapience. 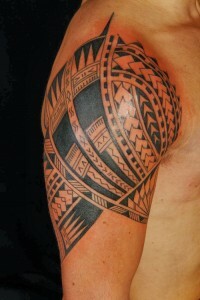 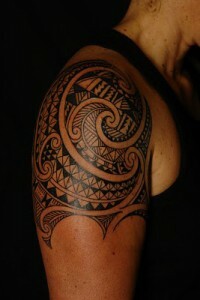 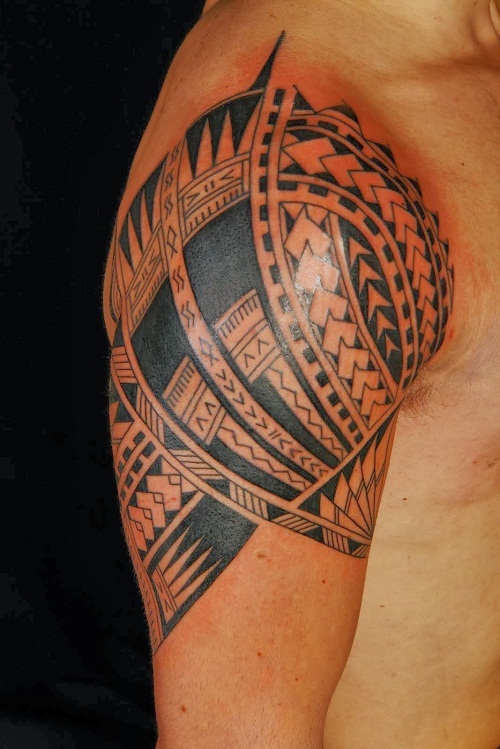 The history of African tribal tattoo suggests that their designs and its meanings are countless. 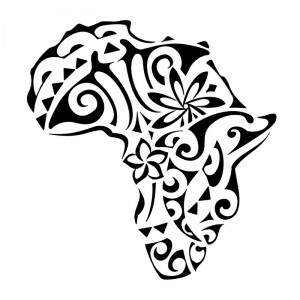 However, most popular among African people was tattoos suggestive of courage and boldness. 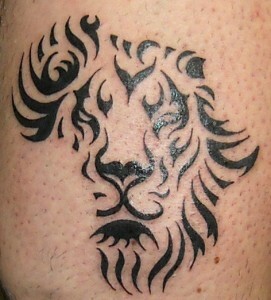 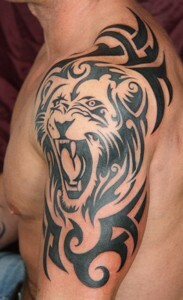 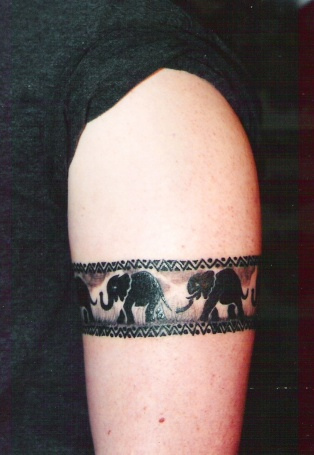 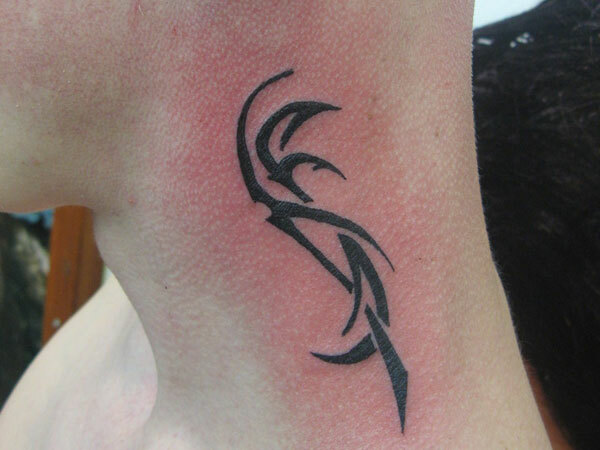 Animal themed African tattoos are greatly popular among modern day tattoo enthusiasts. 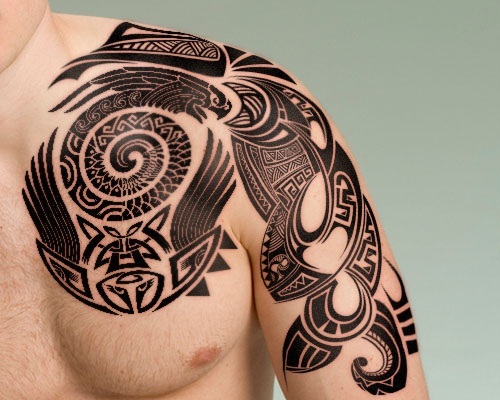 Hands, shoulders and chests are very popular places to get your tattoo. Tattoos blending African animals and the shape of the continent is very popular. 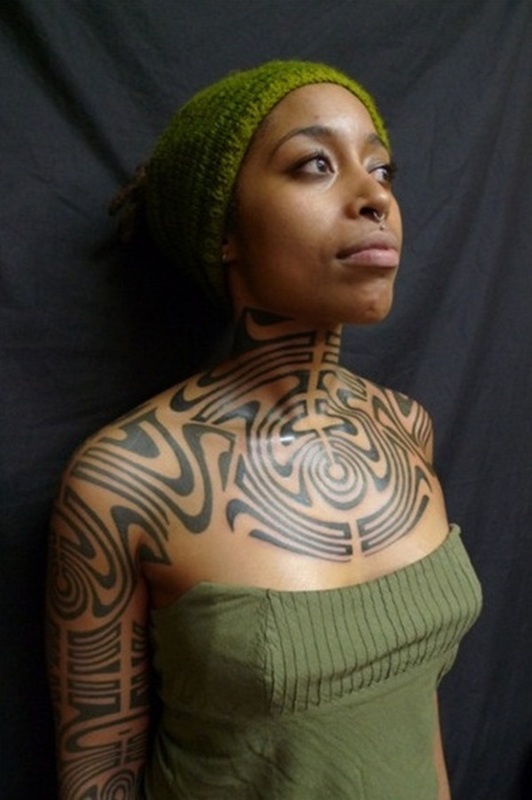 African tribal tattoos are also popular among women. There are countless ways to depict a lion. 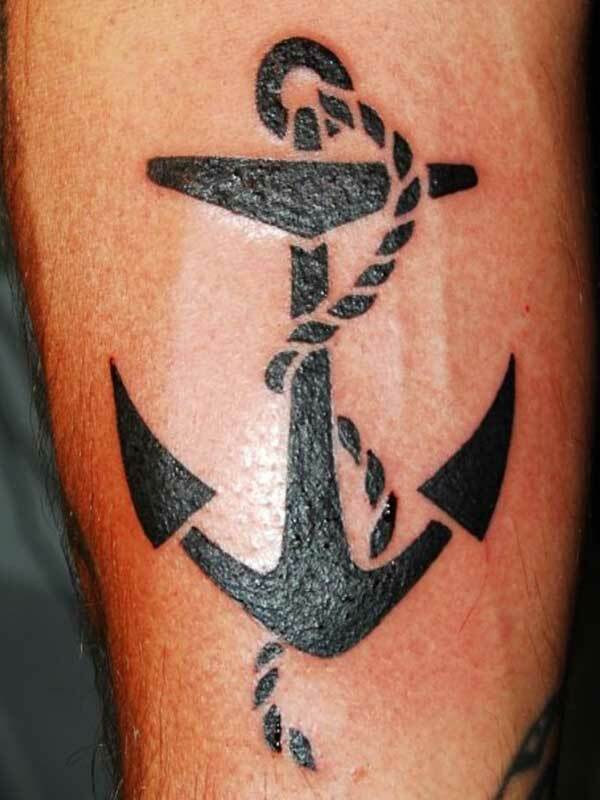 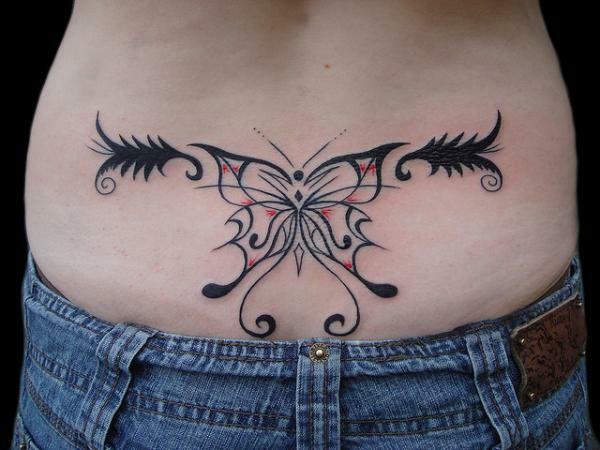 And, this beautiful tattoo pictured below just proves that.